Yet another fake tan review! 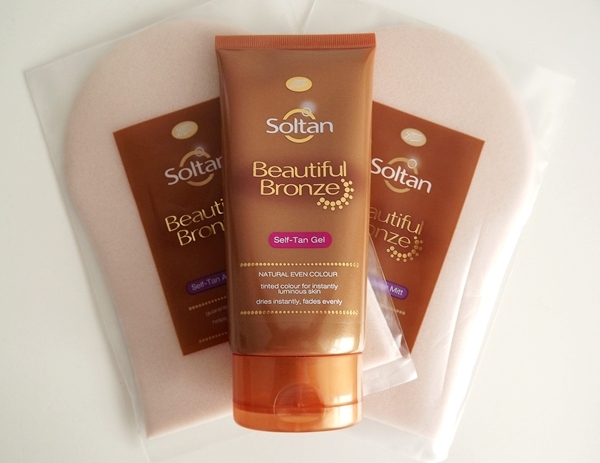 This time it's the Soltan Beautiful Bronze Self-Tan Gel, available in Boots. My Nan actually gave me this and the mitts after buying them for herself but never using them. 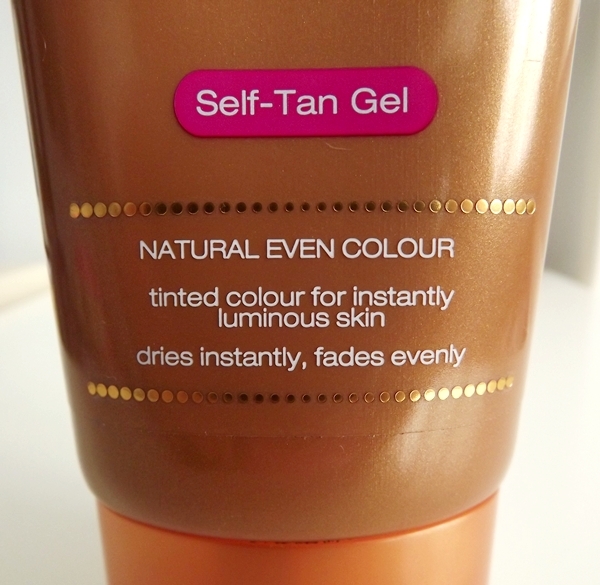 I was quite excited to try it as I'd never tried a liquid/gel fake tan before. It was extremely easy to apply - I just squeezed a little onto the mitts and then buffed it into my skin in circular motions. It doesn't go on very dark so you do need to concentrate a little to make sure that you aren't just applying it to the same areas or missing spots. I wasn't very impressed with the actual colour of the tan. It's very sparkly which I extremely disliked as it doesn't look natural at all, and it wasn't really dark enough for me. If you like a dark tan or are already quite tanned then I would give this a miss! It does dry quickly so I applied another layer after about two hours but it still wasn't doing much. Although I will wash and use the mitts again and again with other products, I won't be repurchasing the gel. I don't want to waste it so may put a layer on my legs before a night out for a little sparkle, but for day wear this is just not for me! I reviewed the Tantatomicals Instant Spray Tan in a Can (which I recently discovered is on sale in Superdrug as well as ASOS) here if any of you want to know my thoughts, and I've ordered some St Moriz tanning products from Fragrance Direct which should be arriving soon - I can see my ventures into the world of fake tanning turning into a bit of a series! 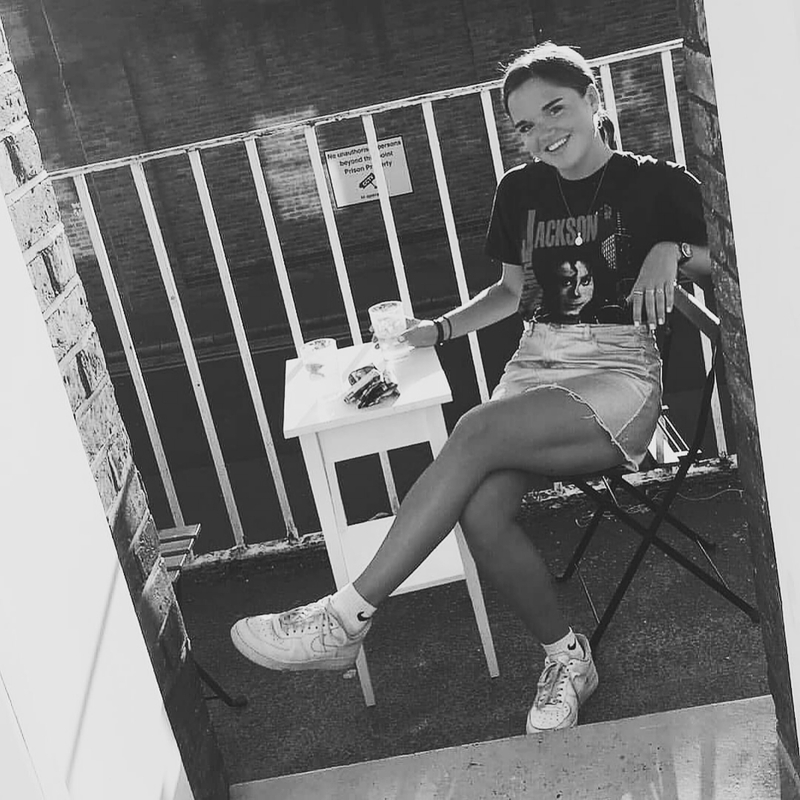 Are you interested in seeing beauty (particularly fake tan) reviews on here? Love the sound of the gel though!